Ahh it's been a while since I've posted church signs from the little country chapel down the road. Not for lack of material, mind you. Material has been abundant as ever. It's just that I was starting to feel a little sorry for them, that's all. I mean, some of the signs are just really poor spellings, and one of them was actually in memory of someone in the congregation who had died, and you just can't make fun of that, even if the spacing was so bad it took us several days to realize what it said. 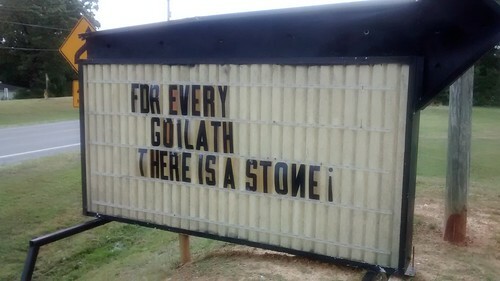 I was starting to wonder if maybe the church sign man/lady is dyslexic and making fun of their signs was just mean. Or if maybe all their letters were getting stolen by delinquent local teens and they were determined to get their messages out to the public no matter how many letters the devil took away from them. Whatever the case, I was feeling guilty about it. Then last week, this sign came up. I saw it in passing and was totally confused. Risking a car crash, I craned my neck backwards to read it again over my shoulder. What? I'd have to try again on the way home. On the way home, I still couldn't read it, so I pulled over and took a picture. 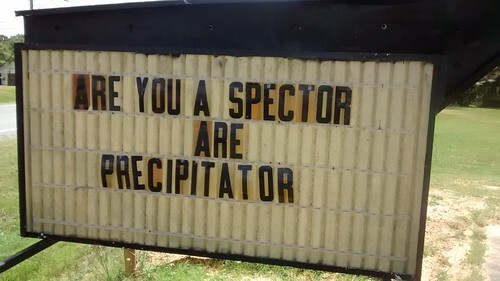 "Are you a spector are precipitator." Or my more educated guess is that it's asking if I'm a "spectAtor" or a "PARTicipator". Maybe the spelling is just really off, or they didn't have enough letters to ask me this, or maybe they wanted to be enigmatic to get me thinking? Am I going to just spectate and not wonder any further what the sign means? Or will I participate in solving the puzzle? I'll participate. I'll blog about it. P.S. For another discussion on strange church signs, check out this one from HeIsSailing. This actually had me laughing out loud. I wish people who cannot use language wouldn't try to wield words. It's sort of tragic. Or maybe deeply tragic. My daughter is a chemist. She once had a t-shirt that said, "If you are not part of the the solution, you may be part of the precipitate." The sign somehow made me think of that. If you really try to wrap your mind around it, you can imagine a foggy sort of ghost (specter) hitting some cold air, distilling into water droplets and precipitating. Or perhaps you already said that. 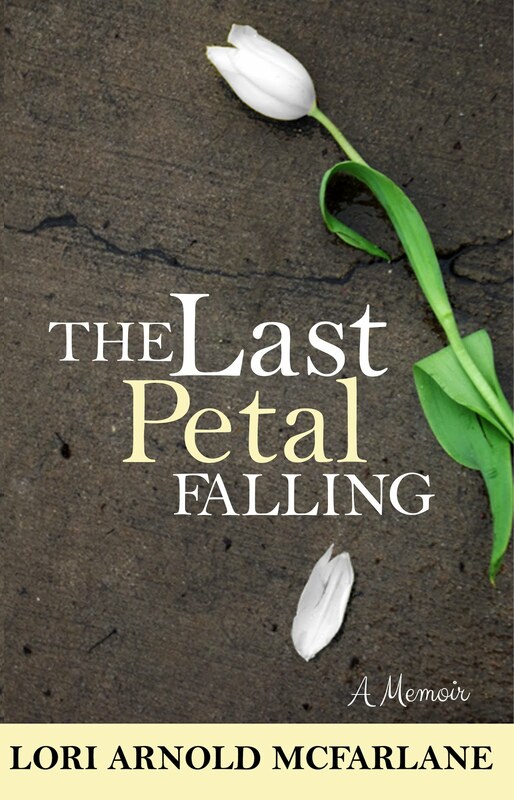 "Deeply tragic." I think you are right. Which is what makes me feel so guilty for poking fun at them! Their current signs are correctly worded and not weird, so that makes me feel better. They get it right every once in a while.